Made by steam distillation of fresh flowering heads of Lavandula Officinalis. This product has a sweet, soothing fragrance helpful for relaxation, massage, skincare and minor first aid. Add 5-10 drops to your bath, or 3-5 drops in a vaporiser. For body & massage use 5 drops in 10ml base oil. Tips: A few drops on your pillow can help with restful sleep - may also be used for children, or rub a few drops into soles of the feet prior to bed. May also be used neat as a perfume and to scent household linen etc. The Aqua Oleum Lavender Oil 10ml product ethics are indicated below. To learn more about these product ethics and to see related products, follow the links below. I bought this product for all its calming properties and first aid uses.Apart from the delightful smell, it worked. 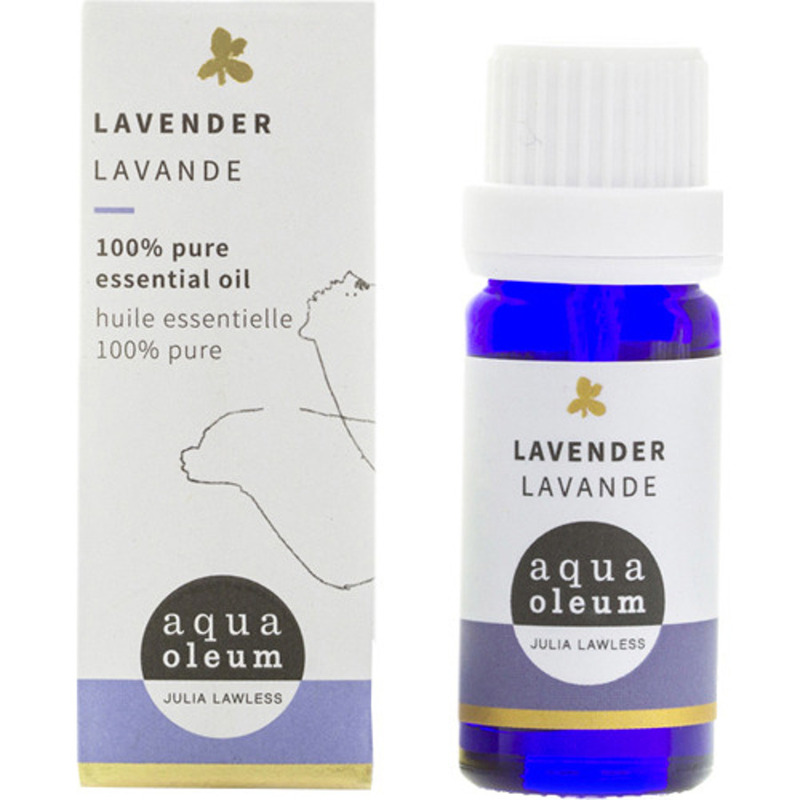 There are currently no questions to display about Aqua Oleum Lavender Oil 10ml.